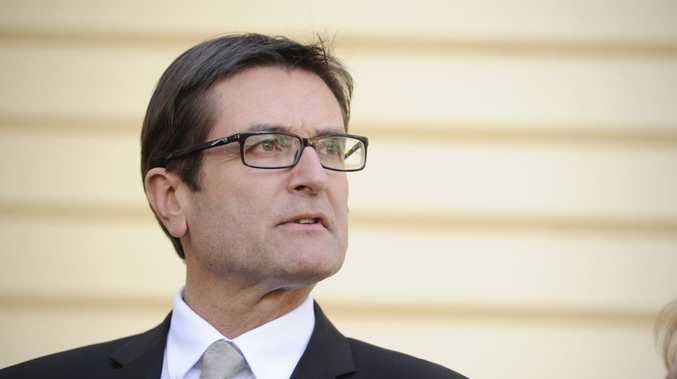 CLIMATE Change Minister Greg Combet has likened the Federal Government's controversial carbon price to the High Court's historic Mabo decision. Mr Combet told the National Press Club in Canberra that like the Native Title Act that stemmed from the Mabo decision, his government's carbon pricing legislation had endured "a long and difficult history". He said putting a price on carbon emissions was a "milestone for public reform" that would stand alongside Mabo, Medicare, superannuation, floating the dollar and opening the economy to the world. "Mabo and the Keating government's response, the Native Title Act, were subjected to a vitriolic scare campaign by conservative politicians, vested interest groups and hard right commentators," Mr Combet said. "Native title would wreck the economy, they said. It would deter investment. 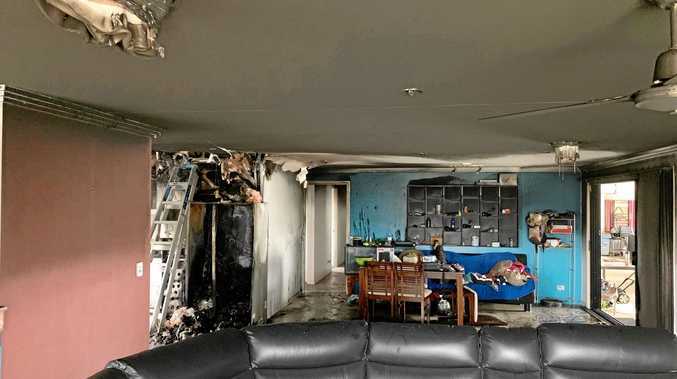 It would even put ordinary Australians' own backyards at risk. "Of course, none of those predictions materialised." Mr Combet said Opposition Leader Tony Abbott, cheered on by vested interests and a "phalanx of tabloid editors and shock jocks", had engaged in a "deceitful scare campaign", which he claimed was unravelling as the July 1 implementation edged closer. He said Mr Abbott's anti-carbon tax crusade was nothing more than "grubby opportunism" designed to obtain "political power at any cost". "Mr Abbott has repeatedly intentionally deceived and misrepresented the facts about carbon pricing," he said. "In a truly gutless performance, he has travelled the country terrifying people, standing before pensioners and frightening them, and standing before workers and telling them they will lose their jobs." Mr Combet said the debate was shifting from "fiction to fact" and Mr Abbott would be exposed when his claims of doom and gloom did not materialise. He said the coalition's campaign had damaged consumer confidence in Australia at a time when the global economy was on the brink. And despite predicting Mr Abbott's credibility would take a hit from July 1, he did not expect the opposition to change course. "After July 1 the extent of Mr Abbott's deceit will become clear. "Yet, I predict that in the face of the truth, his scare campaign will only become more desperate," he said. Mr Combet used the speech to again outline the government's reasons for implementing carbon pricing, claiming the scientific debate on climate change was resolved long ago. He said it was equally clear that market mechanisms were recognised as the cheapest and most effective way to tackle the problem.